Brides and Grooms to be, get excited!! 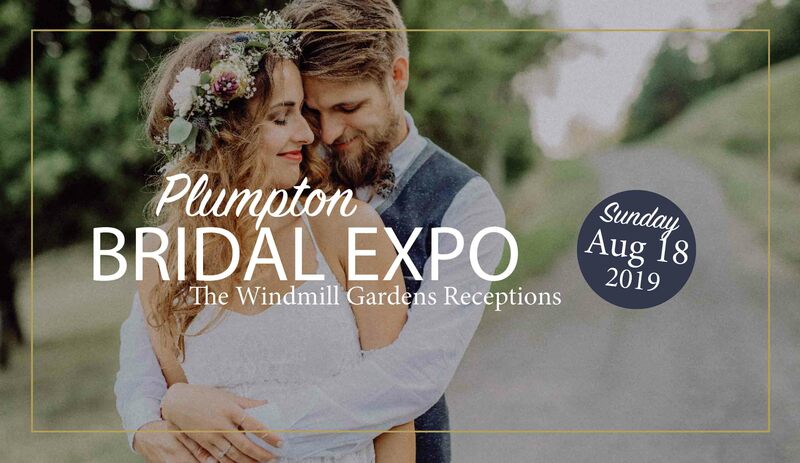 We host Melbourne’s leading Bridal Expos that leave people inspired, informed and excited about planning their special wedding day. 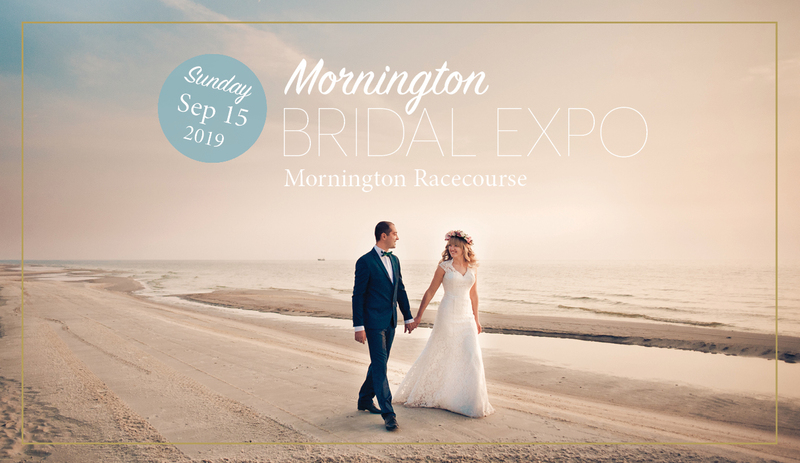 From spectacular fashion parades to leading wedding suppliers, giveaways and prizes to huge media exposure events our expos have it all. 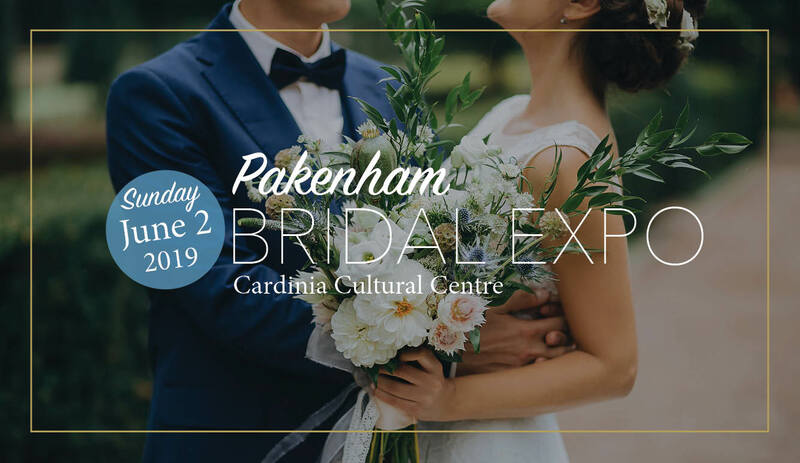 Thousands of brides visit our bridal expos to help sourcing the most amazing, qualified, experience, affordable and reputable wedding industry suppliers in Australia. 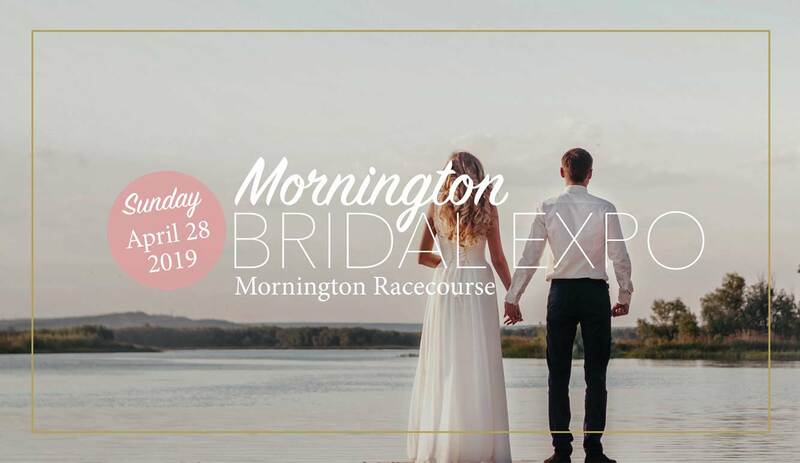 Why not bring along your whole wedding party along to help plan, collect information and get inspiration for your wedding day? 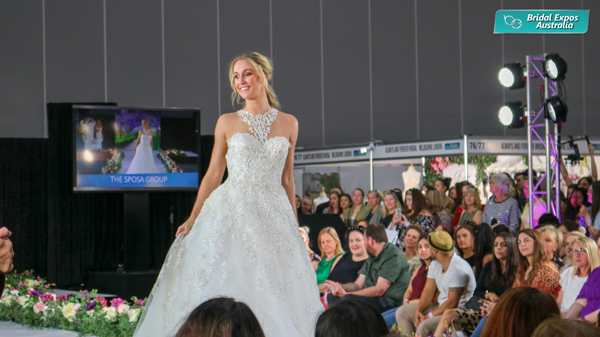 Bridal Expos Australia is your number 1 resource for Bridal Exhibitions & Services in Melbourne. 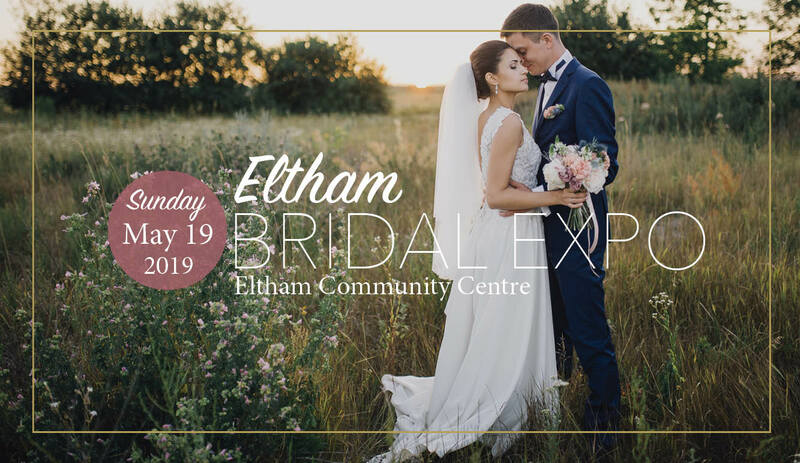 Our expos help Brides to plan their entire wedding, all in one day, under one roof.. our expos are a one-stop bridal experience with the best wedding suppliers ready to meet, greet and advise brides and grooms on everything they may need to know for thier special day! 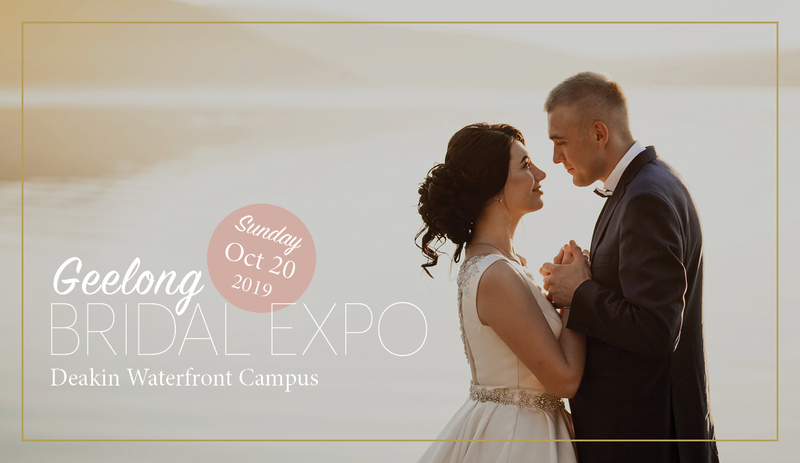 Your wedding, your way.